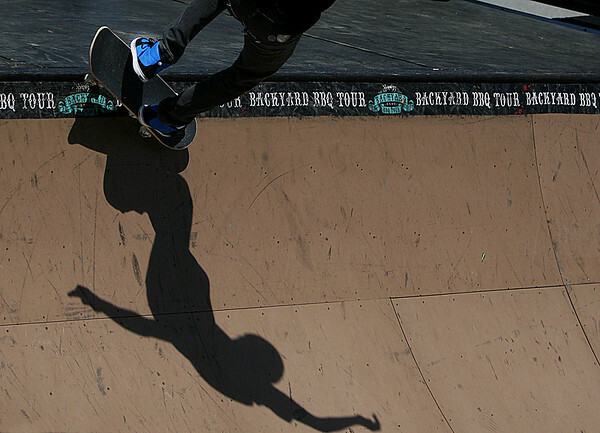 Peobody: Osiris sponsored skateboarder shreds the halfpipe during a trial run. The event is open to the public today starting at noon. Photo by David Le/Salem News.